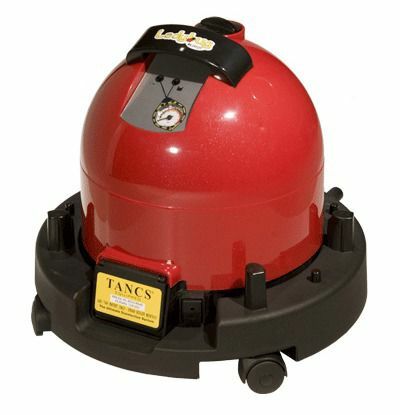 The Ladybug 2300 Continuous Fill Steam Vapor System with TANCS offers a great tool for treating bed bugs as well as an all purpose cleaner once the bed bugs are gone. Equipped with TANCS technology, the 2300 effectively kills germs and bacteria and qualifies as a disinfection device with the EPA. The Italian made LadyBug 2300 is an advanced steam vapor system offering great control, continuous fill ability and exclusive TANCS technology. 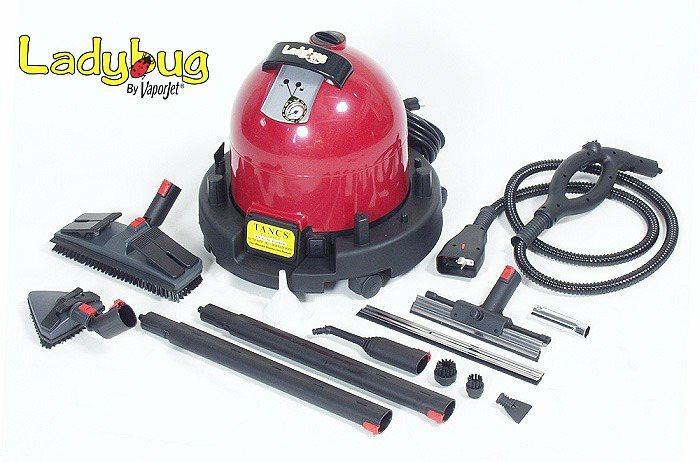 The LadyBug 2300 delivers great versatility allowing the user to effectively kill bed bugs and germs as well as clean and disinfect most surfaces without the need of cleaning agents. The Ladybug 2300 with TANCS differs from the 2200S with TANCS we offer in that is has a higher PSI (66 vs 60), a higher wattage boiler (1700 vs. 1500), an on board tool caddie, a higher boiler capacity (2 quarts vs. 1.5 quarts) and finally a higher surface temperature and boiler temperature. 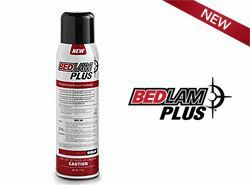 The LadyBug 2300 kills bed bugs on contact and includes the attachments necessary to gain access to cracks and crevices where bed bugs may reside or be hiding. We like the continuous fill option on the LadyBug, which allows the user to re-fill the unit at any time with water without having to wait for it to cool down. 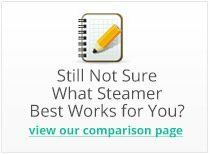 This continuous feature can be especially helpful when steaming large surface areas. The LadyBug also has a steam adjustment knob allowing the user to control the steam flow, which is essential when steaming bed bug without blowing them around. 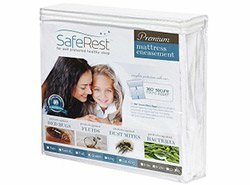 The high surface temperature of between 220 and 230 Fahrenheit is also well above the necessary 180 degrees needed to kill bed bugs on contact. 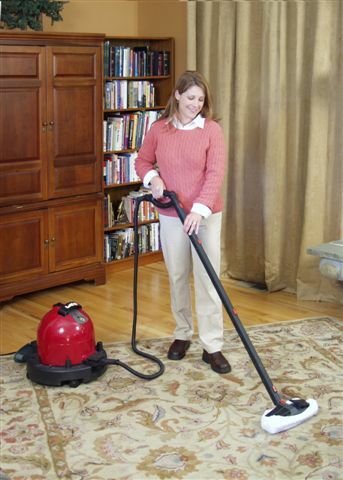 Remember when steaming for bed bugs to move at no faster than 1 per second to ensure lethal application. This unit is expensive, but you get what you pay for. The attachments are second to none and the steam holds its pressure perfectly. We use it to clean our 5 bedroom home without using any chemicals. My wife has severe chemical sensitivity so she can't be exposed to normal household cleaners. 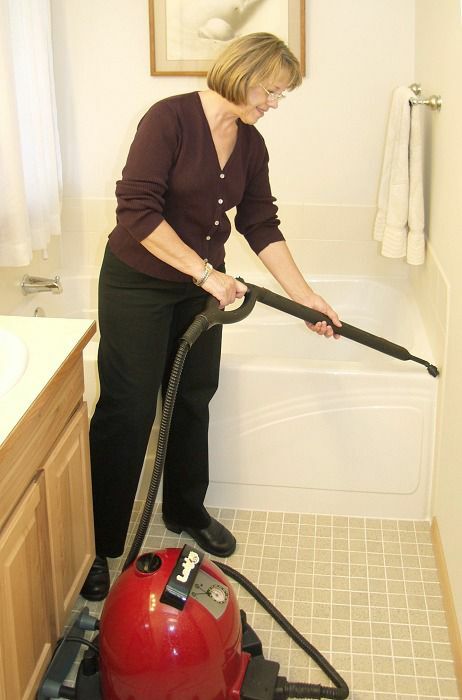 The Ladybug creates super hot steam allowing us to clean and sanitize quickly. Its also fun to use! 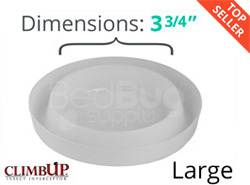 Bed Bug Supply gave us a good price and the steamer was shipped that day. Very positive experience! Reviewed by: Bill from Atlanta, GA.